So we are all pretty much in the know about the value of consuming probiotics (either through supplements or via fermented foods such as kimchi, yoghurt or kombucha) to ensure healthy gut and microbiome balance. But what about probiotics applied to your skin? I must be honest, I have never really thought about the microbiome of my skin (having been much more focussed on probiotics from a nutritional perspective), but I have to say, the research is pretty clear (more on this below) and I am quite convinced about the benefit of using skincare products containing probiotics…..
Discoveries made by the Human Microbiome project have confirmed that our skin does in face have its very own microbiome, i.e: it is home to trillions of microbes. This does make sense because the epithelial layer is after all the largest organ in our body. These microbes permeate deep into the skin of our skin to perform the complex chemistry that keeps our skin healthy and radiant. 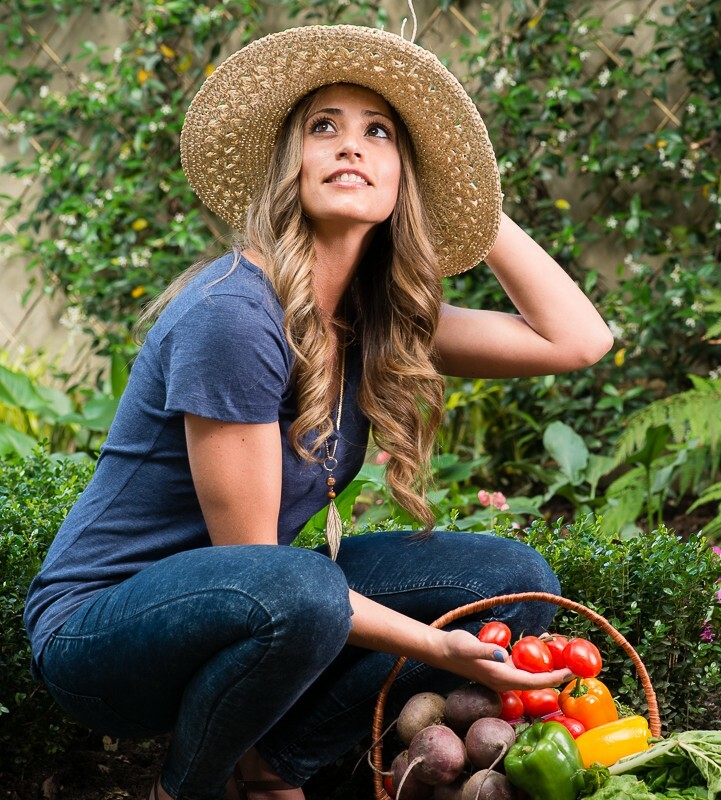 Much like our gut microbiome, our skin microbiome is actually passed down genetically from our mother, but the environment and products we use influence the health of this microbiome in a big way!! 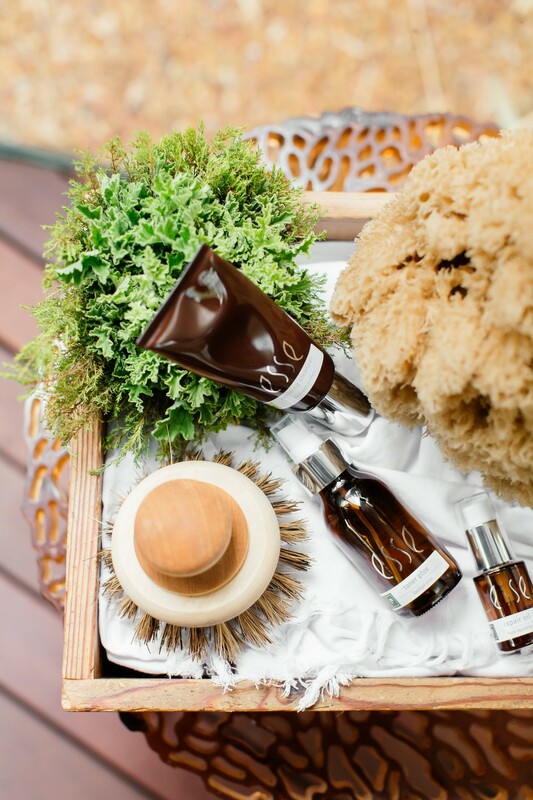 According to Trevor Steyn, founder of Esse Skincare, “If skin is an ecosystem, then we’d better not pollute it”. So How Does the Topical Application of Probiotics Help Our Skin? Similar to how probiotics treat and prevent problems in the gut, topical versions are known for their calming effects on the skin by encouraging the multiplication of good bacteria that helps cells flourish. The natural bacterial ecosystem of our skin has a very important protective role and with our over-clean modern lifestyle, this ecosystem is often damaged, which can result in dry, stressed, and very sensitive skin. Bringing probiotics and prebiotics into the equation can help rebuild this healthy skin ecosystem, to promote the radiant skin that we all really want. In sum, way in which skin is cleansed heavily impacts whether or not our skin’s microbial environment is healthy. Harsh chemicals contained in commonly bought skin products opens up the skin to non-beneficial microbes that accelerate ageing. Therefore, Esse probiotic skincare rather opts for ultra-mild surfactants that do not strip the natural lipid barrier of the ski so as to ensure maximum moisture retention. 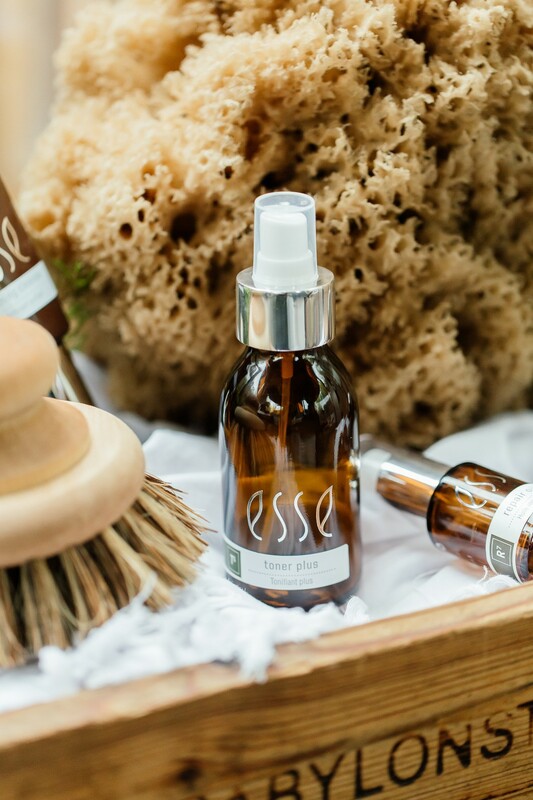 I have done quite a bit of research on the Esse Skincare brand and I can really confirm that they have great ethics which is absolutely important to me. 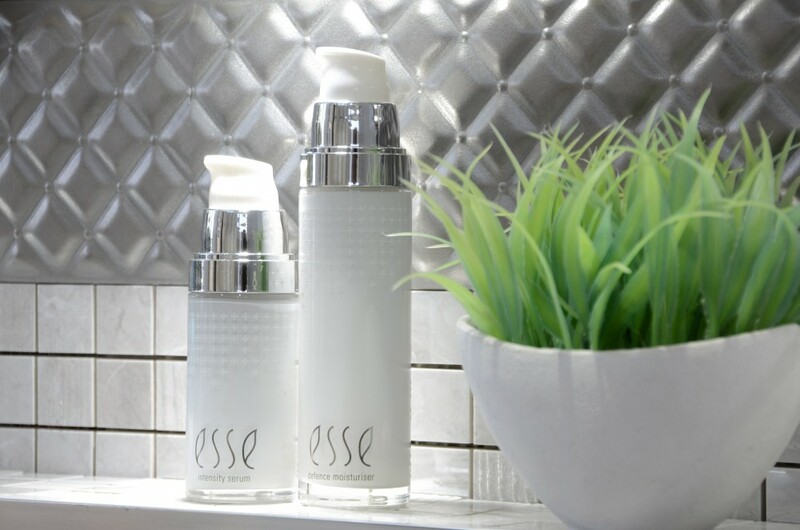 Esse doesnt believe in damaging skin in pursuit of short-term results, rather they believe in optimising skin health to slow ageing in the long-term. 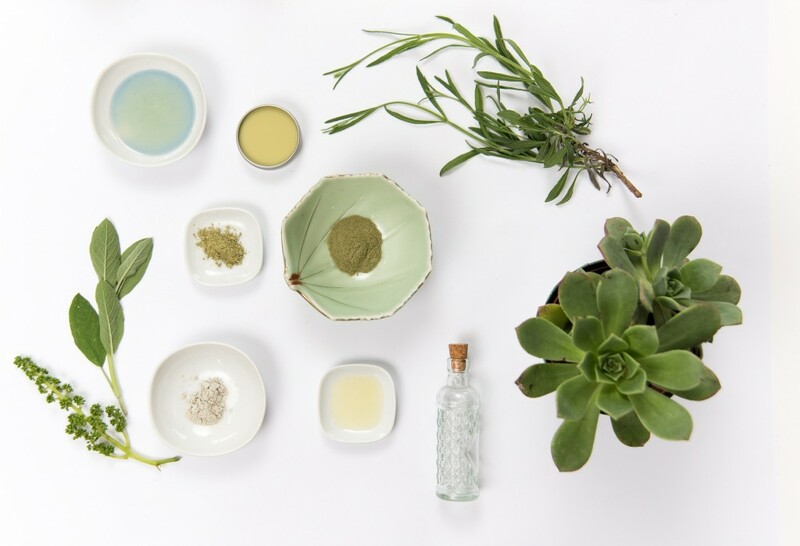 Their range consists of cleansers, toners, moisturisers, masks, serums, oils and creams all filled with natural plants ingredients that offer free-radical protection. When manufacturing Esse, a unique system of natural preservation is used making the products free from artificial preservatives, parabens, petrochemicals, synthetic fragrance and colourants. So yes you may be paying a little extra, but can you really put a price on the health and longevity of your skin!?! The entire Esse range is biodegradable, is manufactured in South Africa, and is organically certified by Ecocert of France. They also support Phytotrade and the Fair Trade movement which ensures the ingredients and raw materials used are sourced and purchased from local co-operatives to uplift and empower rural communities as well as being accredited by Beauty without Cruelty and endorsed by the Vegan Society. See what I mean when I say they have ETHICS!! They cover the full spectrum. Who Would Benefit Most From Probiotic Skincare? Probiotics have the rather clever ability to rebuild and strengthen the skin's barrier. Sensitive skin may take a while to repair itself after damage but incorporating probiotics into your skincare regime helps speed up the process. Free radicals such as pollution have the ability to accelerate ageing and to deny the skin it's youthful radiance, but when applied topically, probiotics can boost the skin's natural defence. 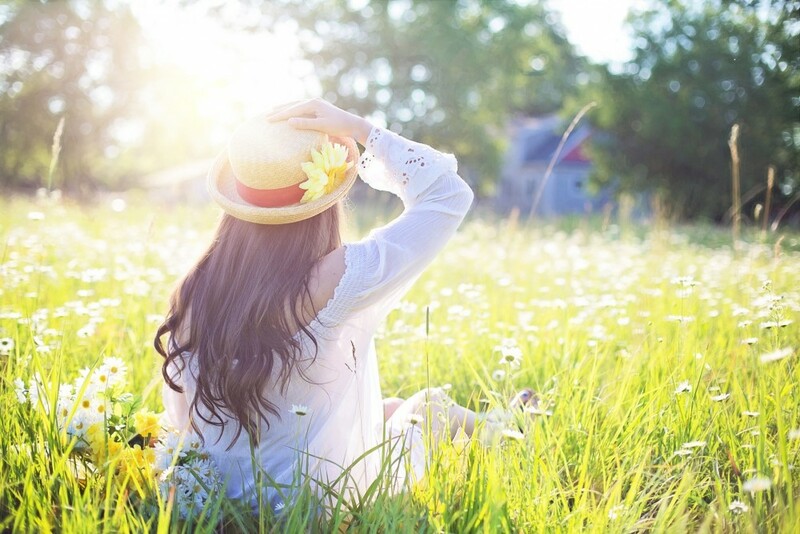 'Probiotics calm the natural immune triggers in your skin which can be overstimulated by pollution and stress and they reduce the damage these immune triggers cause to collagen, elastin and healthy cells. Think of them as a protective barrier against environmental toxins and other exposures that may cause damage. Studies have found that products containing lactobacillus (a type of bacteria usually found in yoghurt) is effective in treating acne. So before we confirm the hype, to give you all a fair review, I used each of the Esse products separately, each for a full month, to really see if I could see and feel a genuine difference after using their products. 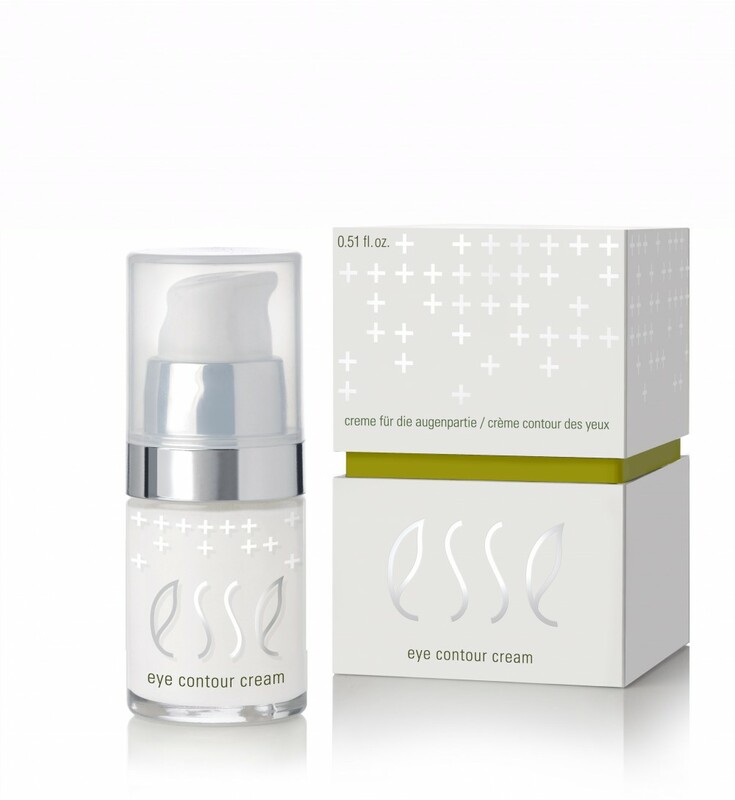 Purpose: “An all-round eye cream to address the main concerns around the eye area: crow’s feet, dark circles, and puffiness. Contains Bellis extract to lighten dark rings by inhibiting tyrosinase production and reducing melanin. Albizia extract and Darutoside protect and strengthen the dermis by consolidating fragile microvascular networks and by stimulating detoxifying systems. This reduces puffiness around the eye and reduces fine lines and wrinkles”. My Experience: I really believe prevention is always better than cure so I wanted to find a product that I could use that would prevent wrinkles and dark circles. When I haven’t had enough rest, my eyes tend to look a little puffy and I get those annoying dark circles when I am under a lot of stress. In using this serum, I could really see a significant difference, the skin around my yes looked more toned and plump especially if I hadn’t had a good sleep the night before. It also give you a lovely fresh glow, so this is particularly great for using around the eyes before events. My Experience: I could definitely see a difference in the pigmentation on my face. Over the years with all those hours in the sun has left me with slight pigmentation on either side of my nose, and I could really see a significant reduction in the discolouration here after using the ageless serum. My skin also feels a lot softer and more hydrated than usual. Verdict: Overall my favourite of the three products and something I highly recommend, especially for the reduction of sun damage and pigmentation. My Experience: Again, what attracted me to this product is prevention! While I don’t have any major wrinkles currently, I know this is inevitable as I age, and given that I am officially in my thirties, its important to use high quality products that aid in keeping my skin looking healthy and young. 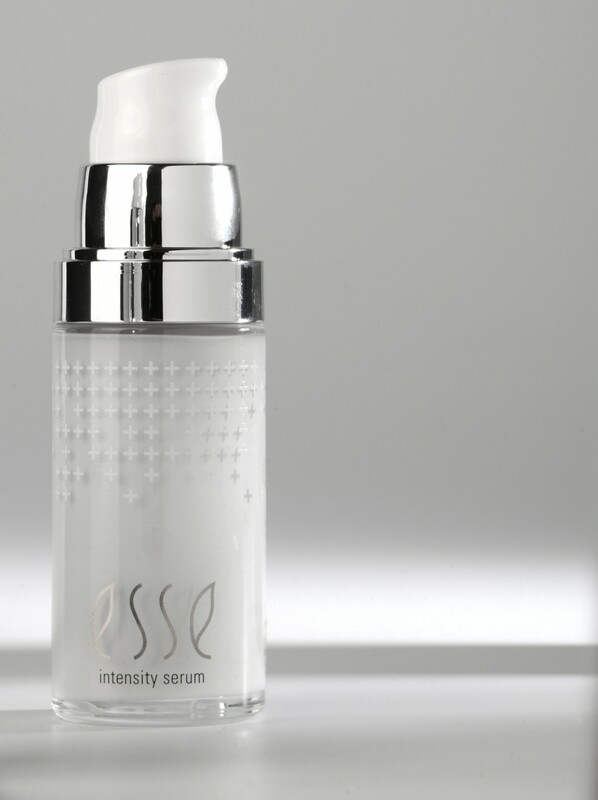 In using this product I could feel the instant tightening effect it has on the skin so if you are looking to reduce the appearance of wrinkles this Intensity serum is a winner. And it works within minutes. 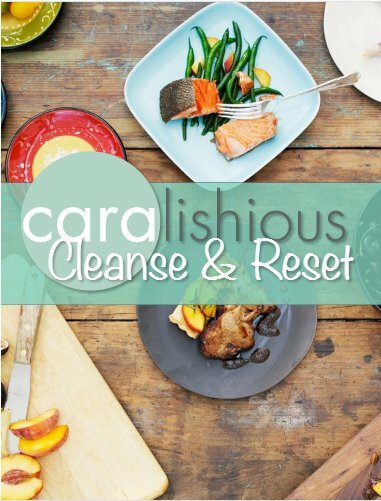 I could see my skin look noticeably firmer an plumper and fresh. Verdict: A definite if you want to see your wrinkles vanish within minutes. One of my favourite things about the Esse products I used, is just how good each product smells. It is also great to find a product that actually does what it says it does! Im not a big wearer of make up…the less I have to wear on my face the better, so to have found a product line that gives my skin a fresh youthful natural glow without any make up required is fantastic! I’m happier to spend more time and money on my skincare than time and money on makeup to cover up my skin. In sum Esse Skin Care definitely lives up to the hype and I will continue to use this product going forward. If you have any questions please share with me in the comments section of this blog post below. 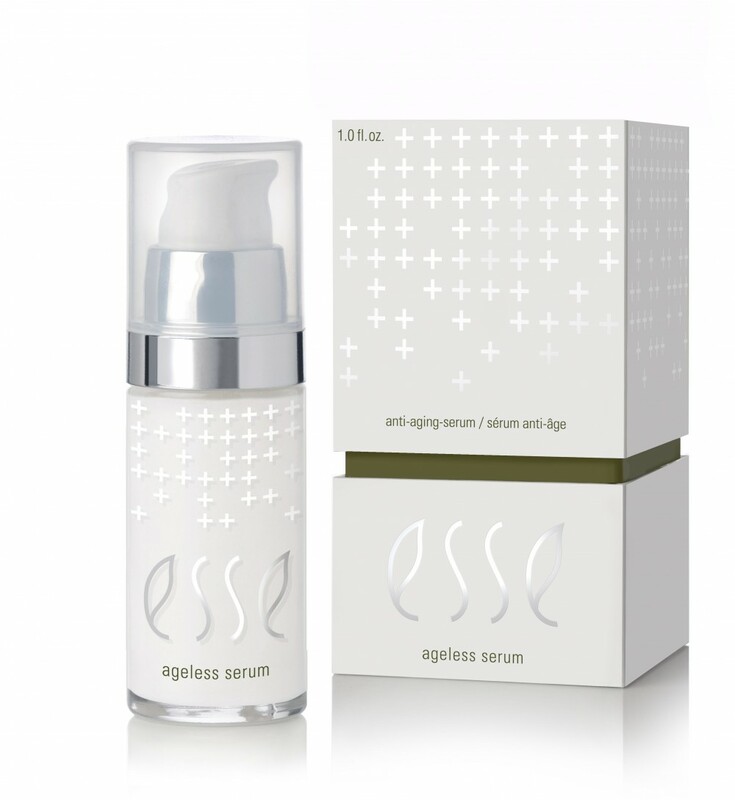 If you have tried Esse Skin Care and would like to share your experience, I would love to hear what you think? Leave a comment below.